Photo: Richard Lane..England v Wales. Quarter-Final 2, at the Suncorp Stadium, Brisbane. RWC 2003. 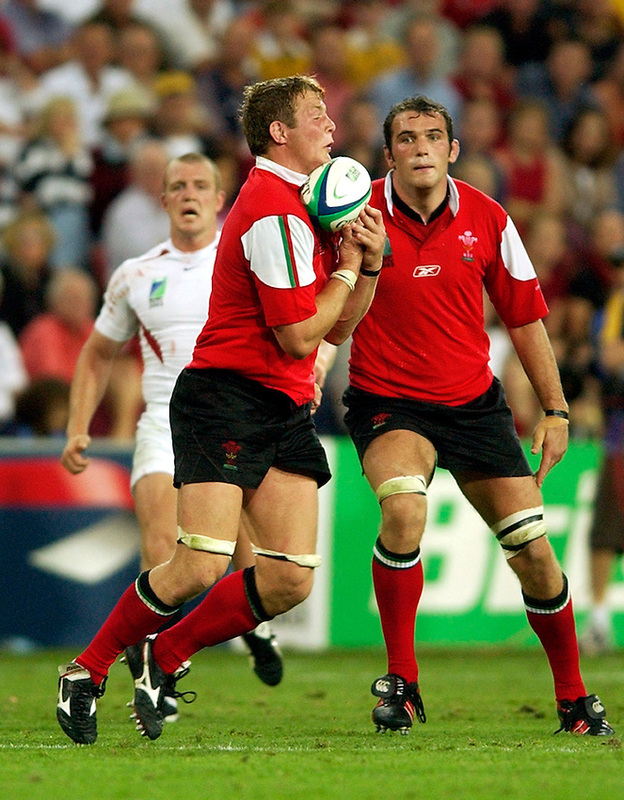 09/11/2003..Dafydd Thomas takes the ball.